Nigel Smith, Chief Executive of Tourism South East, said, “Achieving excellence isn’t easy – it takes vision, years of commitment and a lot of hard work from talented people. Those behind the businesses that make the finals of the Beautiful South Awards have got these qualities in abundance. They can be proud of what they have achieved and the example they are setting for others. 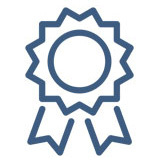 The Awards are a celebration of their achievements and a showcase for the sheer quality of what they offer. I would encourage any tourism business that has achieved great things in the last 18 months to enter and get the recognition they and their teams deserve. Of course, the Beautiful South Awards couldn’t take place without our fantastic sponsors and voluntary judges. Again this year, we are extremely grateful for their support. 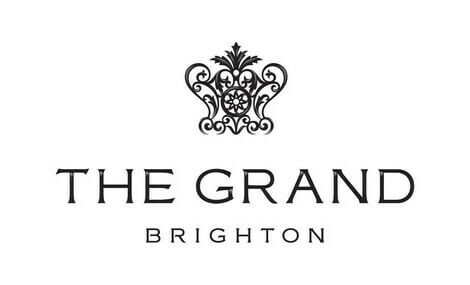 We are looking forward to another unforgettable night of celebration at the splendid Grand Brighton, our headline sponsors again for 2019." Andrew Mosley, General Manager from headline sponsor the Grand Brighton said, “We are delighted to be this year's title sponsor of The Beautiful South Awards. It is a real privilege to be selected again as the host venue following the success of the ceremony when it was last year. The Awards really shine a spotlight on the whole host of quality and successful hospitality businesses the South East has to offer. We very much look forward to welcoming the Tourism South East team and all the finalists to the Awards ceremony in December." You can download entry forms here so that you and your teams can draft your answers but the final version must be submited online here. The closing date is 6 May and to be fair to early entrants and our volunteer judges we will only extend the deadlines in exceptional circumstances and for selected categories. 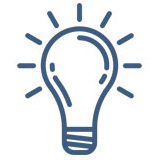 Entry is free for members of Tourism South East; there is an admin fee for non members - once we have received your entry form we will invoice you for £70 plus VAT, for B and B's it is £45 plus VAT. This includes two entries plus Access and Sustainability. Payment must be received before your entry is accepted. Entry is free to everyone for the Customer Service Superstar award. Please do follow us on Twitter for the latest news @BStourismawards. Pictures from Beautiful South Awards Ceremony 2018 can be found here.